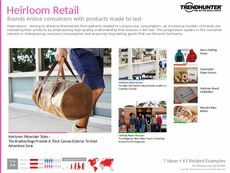 Find Better Ideas, Faster ® with a custom retail concept trend report, our PRO Dashboard and 80+ categories of premium trend reports. 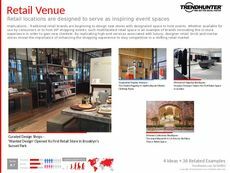 The Retail Concept Trend Report explores the latest innovations in this ever-evolving industry. 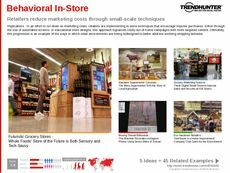 As consumers continue to seek more experiential and interactive modes of retail, brands have responded by using a variety of tactics to enhance experiences for shoppers. 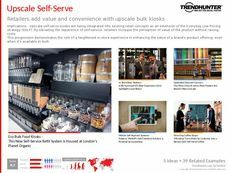 This report uncovers the latest in immersive retail, interactive kiosks, temporary pop-ups and flagship stores that are garnering consumer attention. 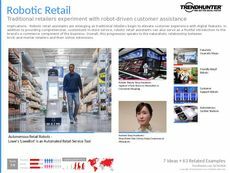 Often, these retail concepts are created to augment the popularity of e-commerce and online shopping, and to create a one-of-a-kind brand experience in stores. 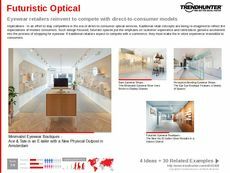 Retail executives, interior designers, tech developers and marketers can utilize our research to find out how forward-thinking brands continue to engage and entice consumers to visit brick-and-mortar locations. 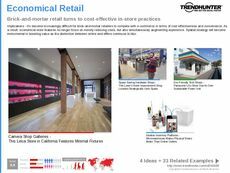 The Retail Concept Trend Report assesses the most noteworthy and relevant examples in this field. 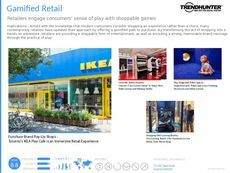 Use our research to stay up-to-date and informed on emerging trends in the retail landscape.